This webpage is the index of memorials for individuals who are interred at Fairview Cemeter y of Bethlehem. If you would like to create and see a memorial placed here, then please email me with your request. 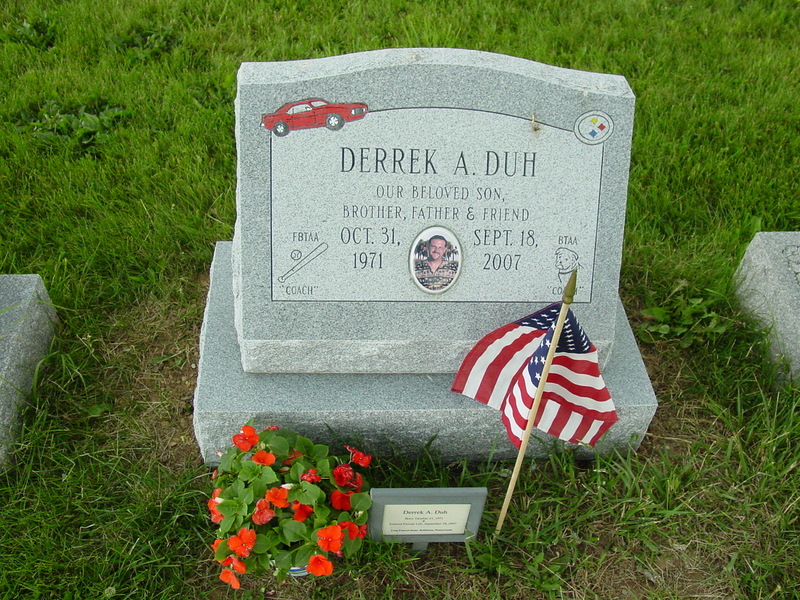 Memorials can be simply photos you want to display for a loved one, or you can write a little biography for that person or both, whatever you would like the public to see. I will edit the content for suitability and create the link and add the name to the index when it is approved. Copyright ©2008, Roy W. Schreffler.